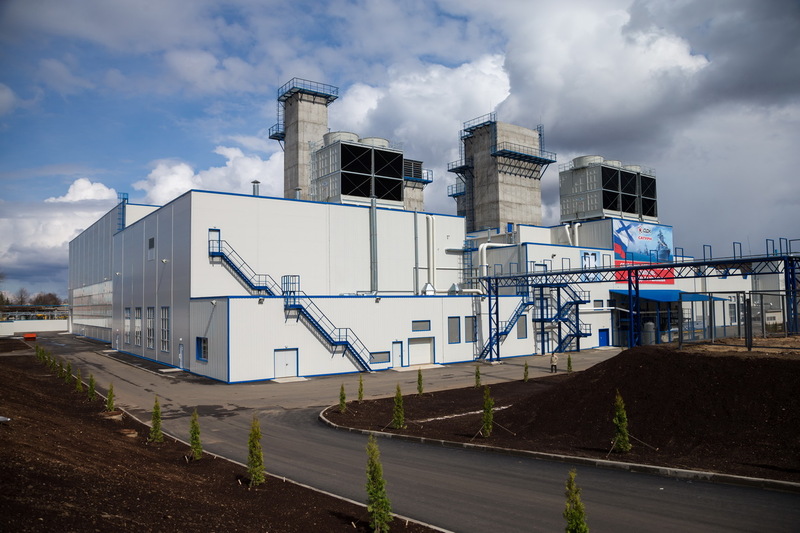 United Engine Corporation (EUC, a Rostec State Corporation company) has commissioned the first Russian Assembly and Testing Facility for marine gas-turbine engines and units on the premises of NPO Saturn. 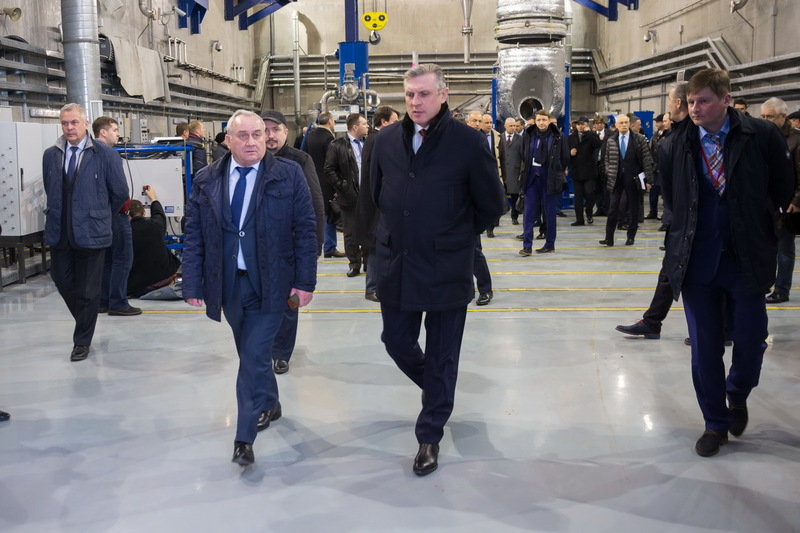 Vladimir Putin, President of the RF, started tests of the M35R-1 gas-turbine unit with the M70FRU-2 engine during his visit to the company. Advanced manufacturing technologies for the "Factories of the Future" project became the key topic of the IV International Technological Forum “Innovations. Technologies. Manufacturing"
April 24, 2017, Rybinsk. The IV International Technological Forum “Innovations. Technologies. 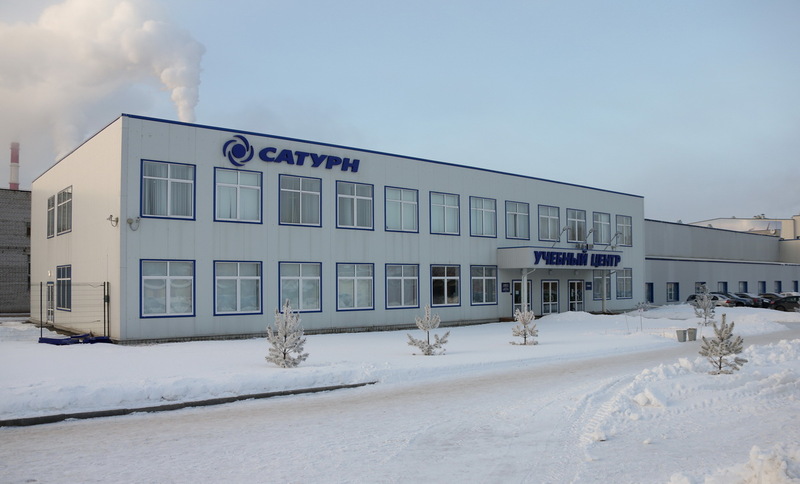 Manufacturing" (ITF - 2017) was opened in Rybinsk located in the Yaroslavl Region on April 24, 2017. 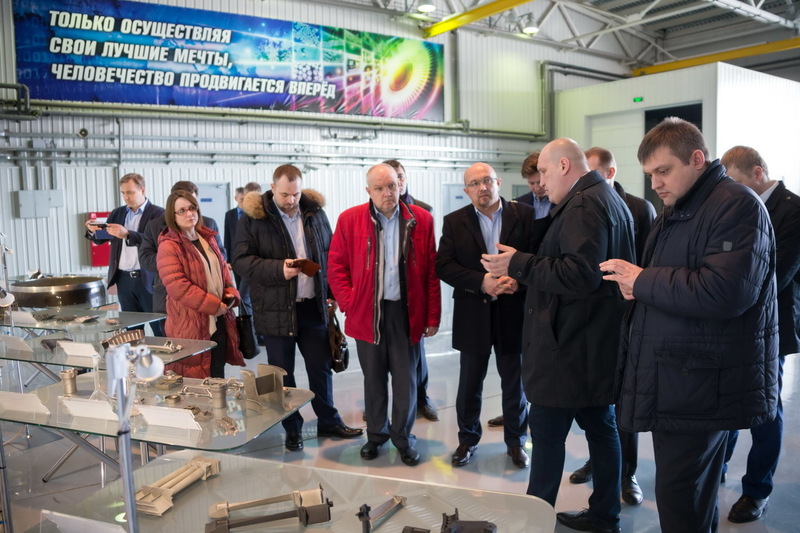 Advanced manufacturing technologies for the "Factory of the Future" project were the key topic of a 4-day activity (April 24-27, 2017) for representatives of State Corporations and private enterprises, government authorities, research and development centers, development institutions. 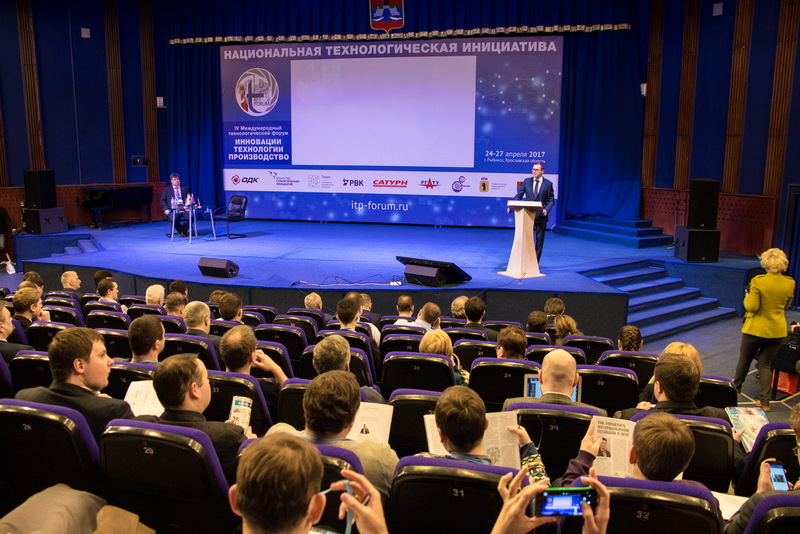 NPO Saturn PJSC (a part of United Engine Corporation (JSC), a Rostec State Corporation company) is traditionally one of the International Technological Forum organizers in Rybinsk.